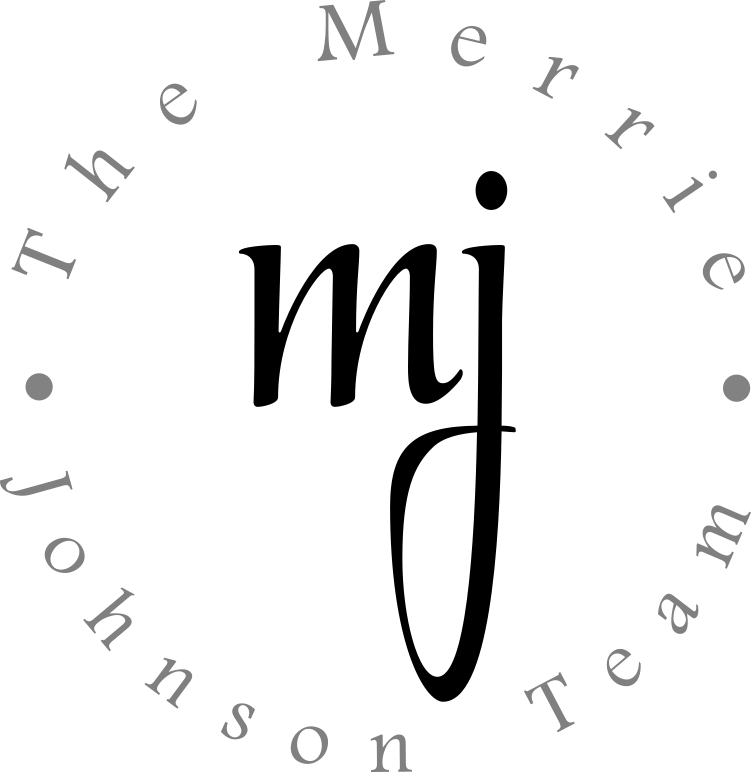 The Merrie Johnson Team is conducting a shoe collection drive to raise funds for Divine Canine Rescue. Divine Canine Rescue organization will earn funds based on the number of pairs collected as Funds2Orgs will purchase all of the donated goods. Those dollars will benefit Divine Canine Rescue. Anyone can help by donating gently worn, used or new shoes at Berkshire Hathaway HomeServices – The Merrie Johnson Team Office at 536 Perry Rd., Grand Blanc. All donated shoes will then be redistributed throughout the Funds2Orgs network of microenterprise partners in developing nations. Funds2Orgs helps impoverished people start, maintain and grow businesses in countries such as Haiti, Honduras and other nations in Central America and Africa. Proceeds from the shoe sales are used to feed, clothe and house their families. One budding entrepreneur in Haiti even earned enough to send her son to law school. Our goal is to help save the lives of unwanted dogs in the shelters of Michigan. Through positive reinforcement, training, proper vetting, exercise, and compassion, they will have the time they need to readjust and learn HOW to be a good dog so that they can live the life they were meant to live. By working closely with the local shelters and rescue groups, many lives will be saved and we can help them find the forever homes they truly deserve. Not only do we have plans to rescue and care for these wonderful dogs, we also want to take time to educate the public on the importance of spay and neutering, year-round heartworm prevention and yearly vaccinations. Sometimes people have good intentions but just don’t understand WHAT responsible pet ownership is all about. Through advice on training, vet care, proper diet and grooming, we can educate those pet owners who want to do the right thing, but just don’t know how. That knowledge will help keep pet owners from giving up and surrendering their beloved pets to shelters and rescue groups. Along with education on responsible pet ownership, we also want to incorporate responsible “Pit Bull” ownership. This is a breed that our rescue is very passionate about. So many good dogs are put down in shelters and dumped on the streets just because they appear to be a Pit Bull… this has got to stop! The scrutiny that this particular group of dogs has been under has driven us to help them. Through care and guidance, if we can change just one person’s mind about this group of breeds, we will have done our job.